This 6-day advanced training will continue to nurture your knowledge and understanding of children’s yoga. 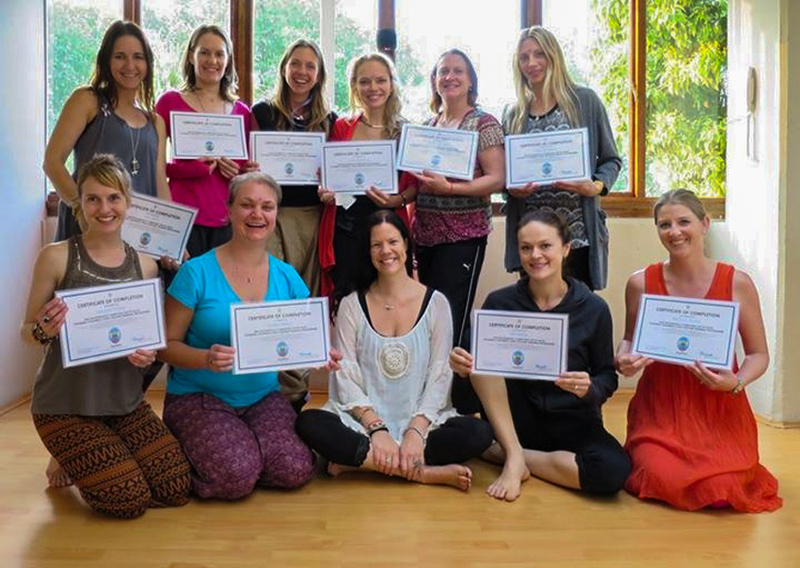 We delve into the world of anatomy and physiology, basic first aid, more advanced poses, mindfulness and meditation for children, writing guided imagery, further classroom management, nutrition and healthy living, social and emotional development, group and partner poses. The second half of the training focuses on working with teens, their development through the ages 12-16 years, students with special needs, exploring pranayama, vinyasa, massage and nutrition. After mind mapping, lesson planning and creating original guided imagery with your group, you will teach a hands-on teen yoga class. 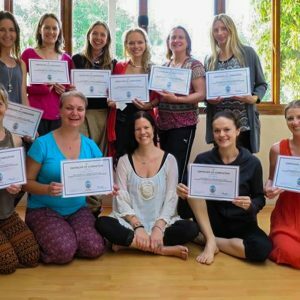 Throughout the training, your own yoga practice and inner exploration will continue to deepen and we will look further at getting your classes up and running, contacting schools, setting up your yoga business, social media etc. We also look forward to introducing you to some great guest teachers. The advanced training is open to students who have completed the Foundation Course. Please note, if you have undertaken any other children’s yoga trainings and have been teaching for a minimum of 6 months you could also be eligible to join our advanced training. Email us with your credentials and we will happily review your application.